Badenoch and Strathspey has the third largest population for Council Wards in Highland but with a lower than average population density for Highland due to its geographical size. There are almost 600 households in the areas with approximately 13,500 people living there. Average house prices for Badenoch and Strathspey are significantly higher than elsewhere in Highland with a house costing an average of £216,200 opposed to the Highland average of £170,300 in 2013. A lower number of people rent directly from the Council than elsewhere in Highland but more people, possibly as a result, rent from a Housing Association More people also privately rent houses in the area than the Highland average while fewer people (marginally) are owner occupiers. There is also more than double the number of second or holiday homes in the area than the Highland average. Again more than double the Highland average and more than three times the Scottish average work in accommodation and food services supporting the tourist industry. Also more than double the number of jobs in arts, entertainment or recreation. 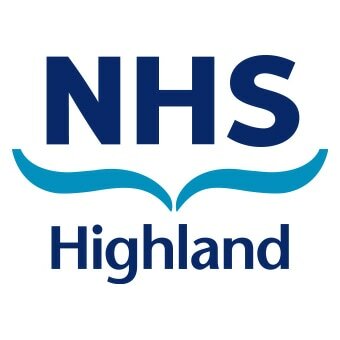 There are fewer jobs in health and public administration than the Highland or Scottish averages. 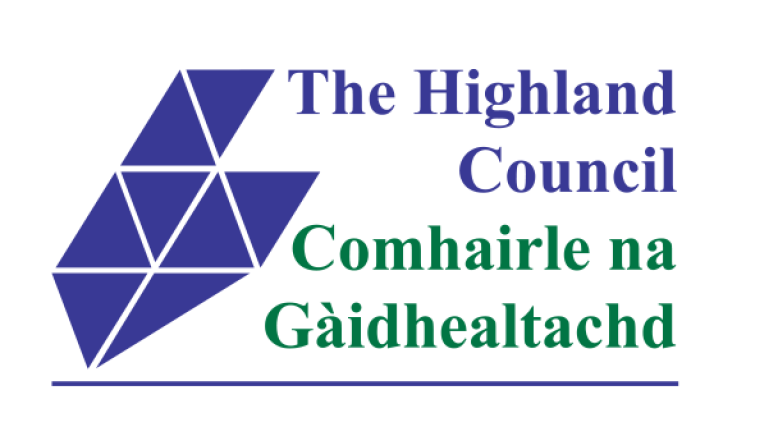 More people in our area have a degree or professional qualification than the Highland average and correspondingly there are fewer people without any qualification and fewer number with other forms of qualification that the Highland average and in most cases the Scottish average. Latest unemployment figures for the area demonstrate that there is fewer people unemployed in Badenoch and Strathspey than either the Highland or Scottish average, in fact it is less than half of the Scottish average rate of unemployment. Importantly the rate of long term unemployment is less than half of the Highland average and only one quarter of the Scottish average. No area within Badenoch and Strathspey is identified as severely deprived, that isn't to say that there is no one experiencing poverty within the area but that the concentration of deprivation isn't as common here as it is in other area. FInally the Badenoch ad Strathspey area sits almost entirely within the Cairngorm National Park, recognising the incredible beauty of the area this also provides an additional dimension to the planning and development of the area.